John Smith 1953 – 1959. 1950 16.Sept. Tourist Trophy at Dundrod driven by Ernie Wilkinson from Northern Ireland.Finished 4th in class. 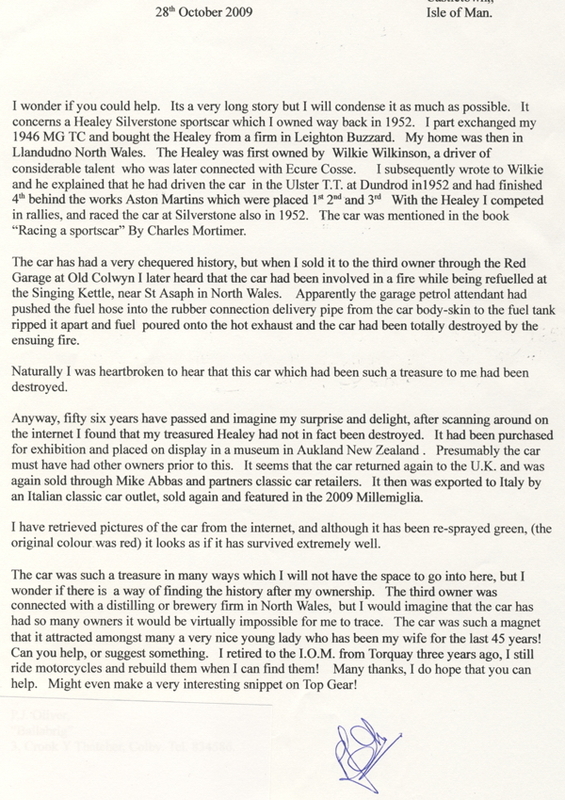 1995 No racing - parking in a classic car museum in Auckland New Zealand. 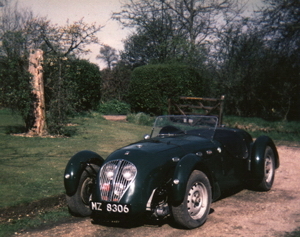 This example spent most of its life in England where it entered a number of competition events, including the 1950 Isle of Man TT race. It was imported into New Zealand in 1995, then had an extensive mechanical overhaul. 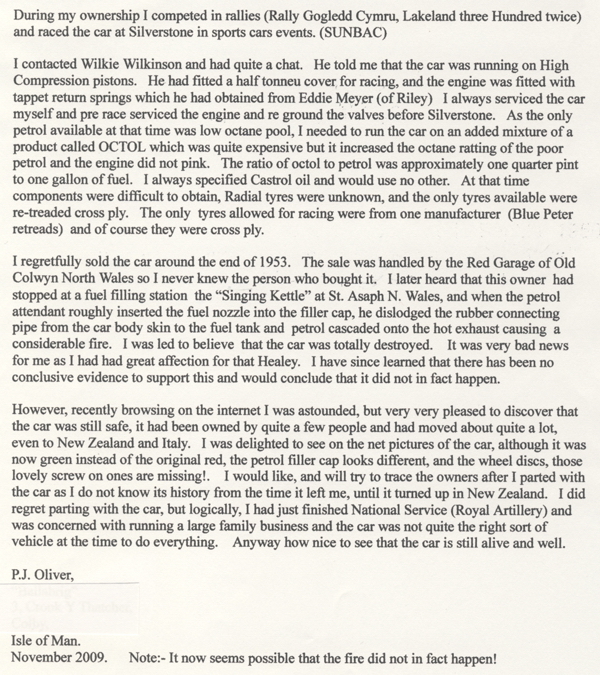 The engine we believe was replaced during the 1988/89 restoration but is of the correct type, being the 2.4 liter Riley. 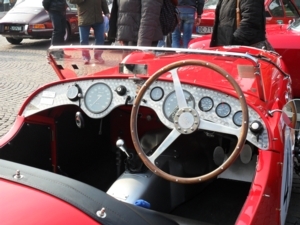 Work was carried out to qualify it for historic racing including new racing seats, fireproof bulkhead, battery isolator switch and oil catch tank. 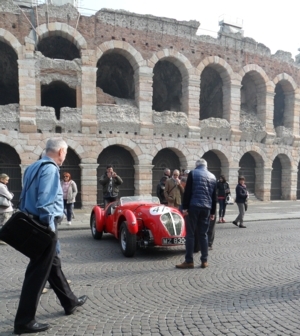 It is eligible for the historic Mille Miglia and other similar historic sporting retrospectives. The cylinder heads have been gas flowed, it has Riley Pathfinder conrods and a stainless steel exhaust system. 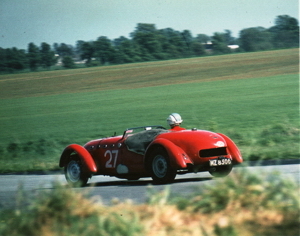 It is believed that by Carrel who did the conversion and by another Silverstone owner that at that time it ‘was the fastest and nicest in the world’. It has done very little mileage since the 1988/89 restoration and has been in our museum collection for the past 12 years. 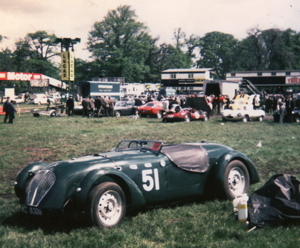 Healey Silverstone D-type, 1950, chassis D-24, engine n. 3792, original registration nr. 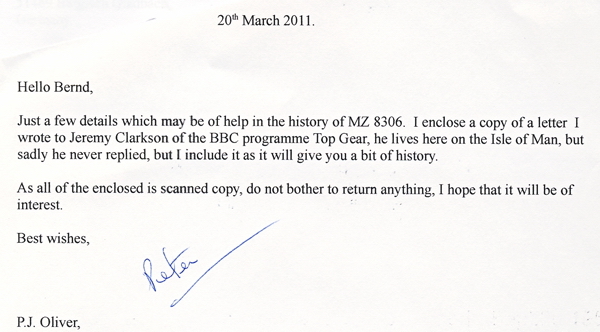 MZ 8306, FIA Id. card nr.93/1369. 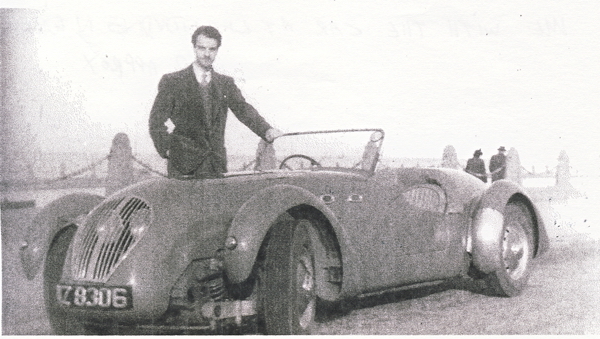 Donald Healey decided to start his small production of high performance vehicles in 1947 at Warwick; undoubtely, the Healey Silverstone has been the club racer's dream for a whole generation: built in only 105 examples, with its spartan light-alloy body and those Lucas headlamps tucked away inside the front grille, the large cycle wings, the simple and strong 2,5 litres Riley engine, the recessed spare wheel as a rear bumper, it was the icon of the British post-war sports cars! 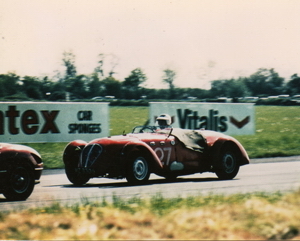 This peculiar example number 24 we're offering, has a very interesting history, and still retains its original 1950 registration plate, which was used by its first owner Ernie Wilkinson, who drove it at Dundrod TT on 16.09.1950 and was second overall at Circuit of Ireland of that year! 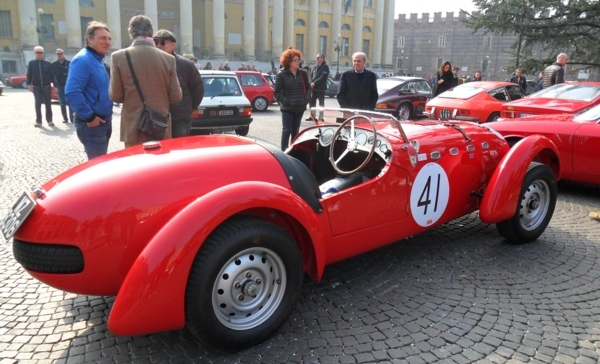 A genuine car with a marvelous BRG livery and a strong and trustable engine!